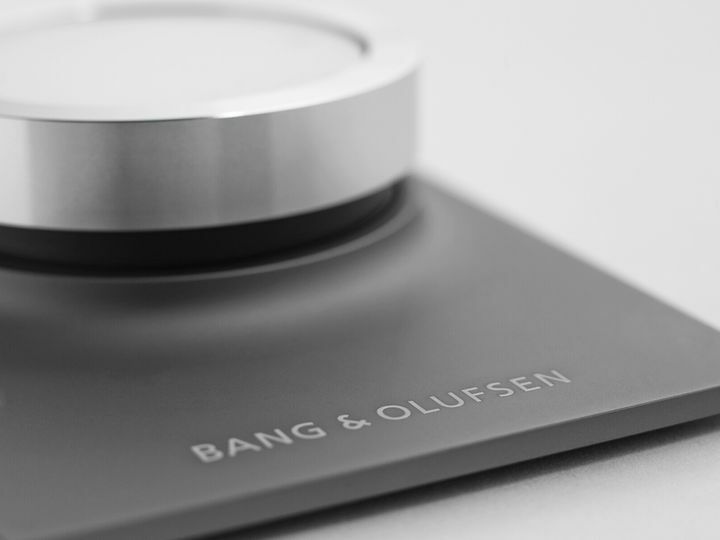 At the Consumer Electronics Show (CES) 2015 Bang & Olufsen It showcases the new BeoSound Moment music system. 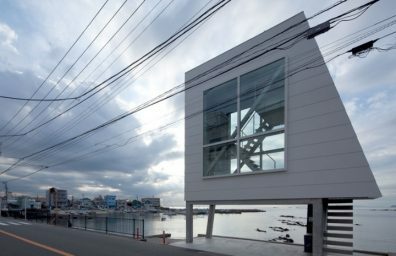 Thanks to sharp moving images and immersive surround sound in the living room that leads the gripping atmosphere of the stadium. 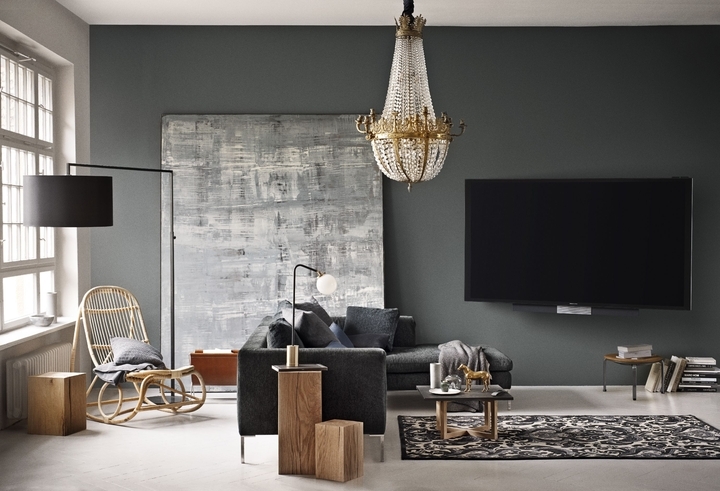 the last floor-standing speaker Bang & Olufsen, offers a breathtaking musical purity in a fine display of power and control. 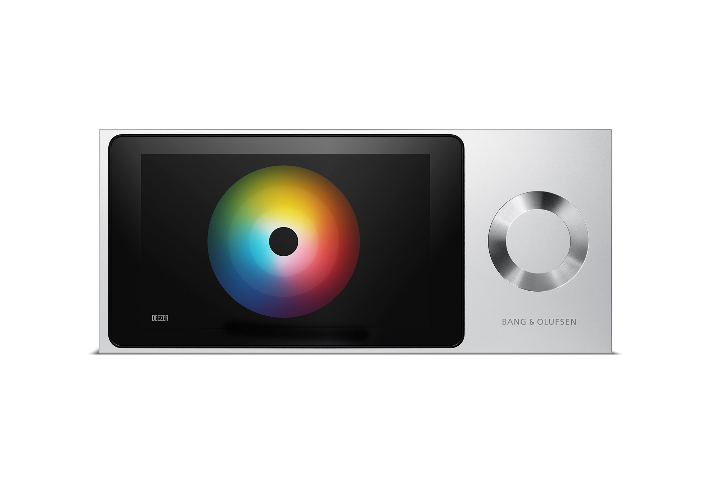 Bang & Olufsen at CES 2014 announces the arrival of: BeoSound Essence, BeoLab BeoLab Receiver and Transmitter 1 1, BeoPlay H3 Golden Edition and Form 2i. 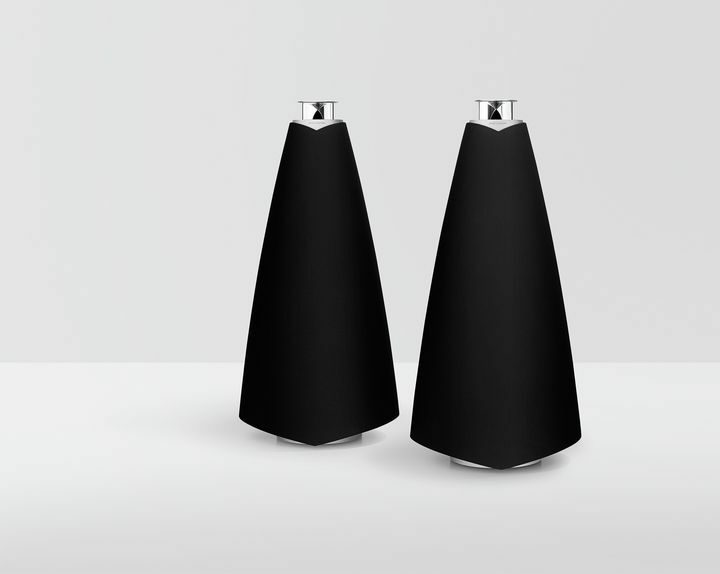 Bang & Olufsen announces the launch of BeoLab 18As top article of his new collection of wireless speakers. 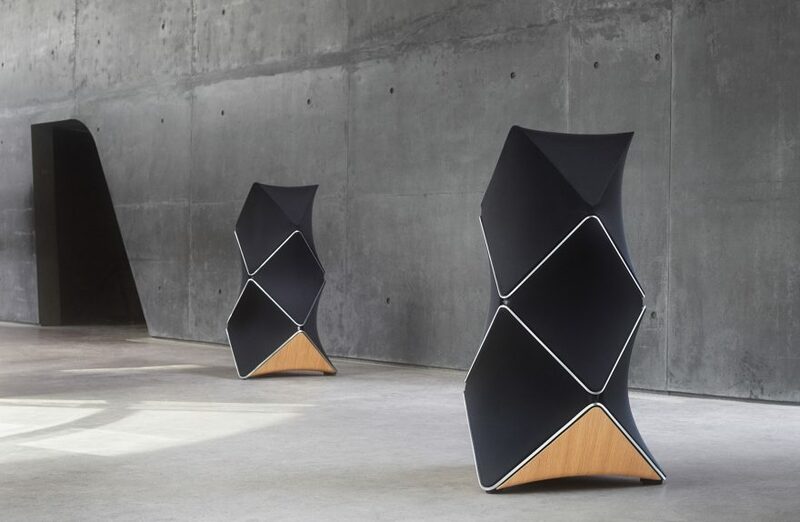 Building on the success of the iconic column speakers and the unique design of the brand, 18 BeoLab into the future with completely new components, a digital audio platform entirely redesigned, a revised form, and something classic and modern at the same time, such as solid wood typical of the Nordic countries. 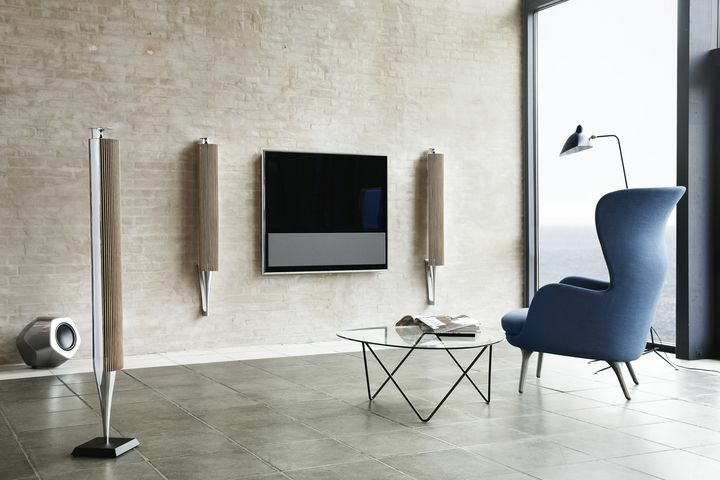 The new and innovative Wisa standard for wireless high-end is integrated, then decorate with an extraordinary sound has never been easier. The wireless audio is a reality and it works really well.